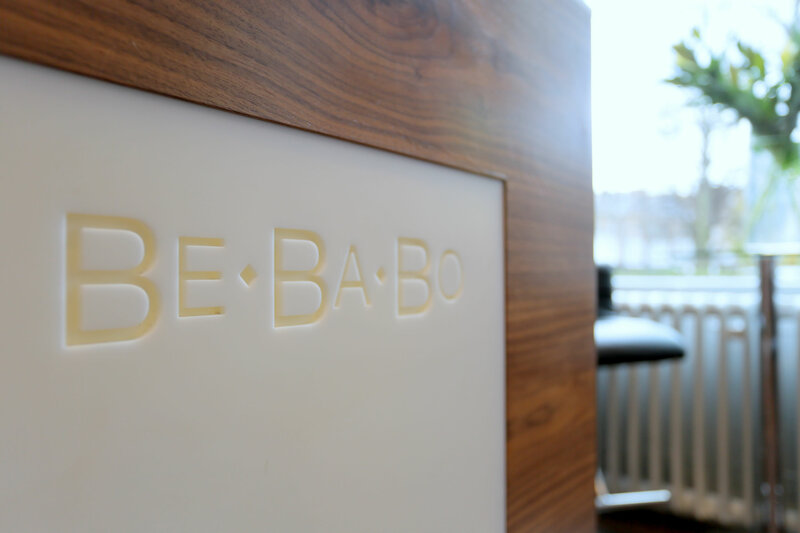 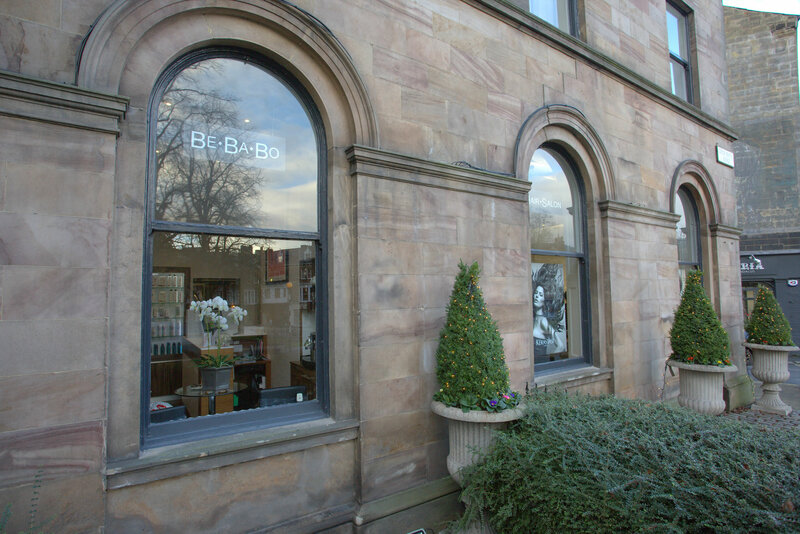 BeBaBo Hairdressing Salon: Find us inside Harrogate’s prestigious White Hart Hotel in the Yorkshire spa town’s exclusive Montpellier Quarter. 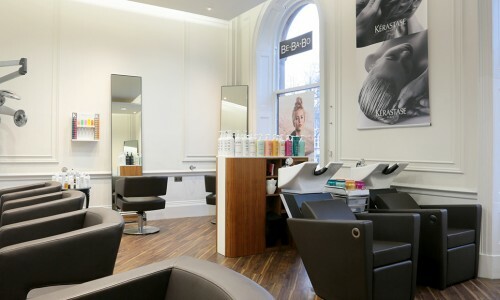 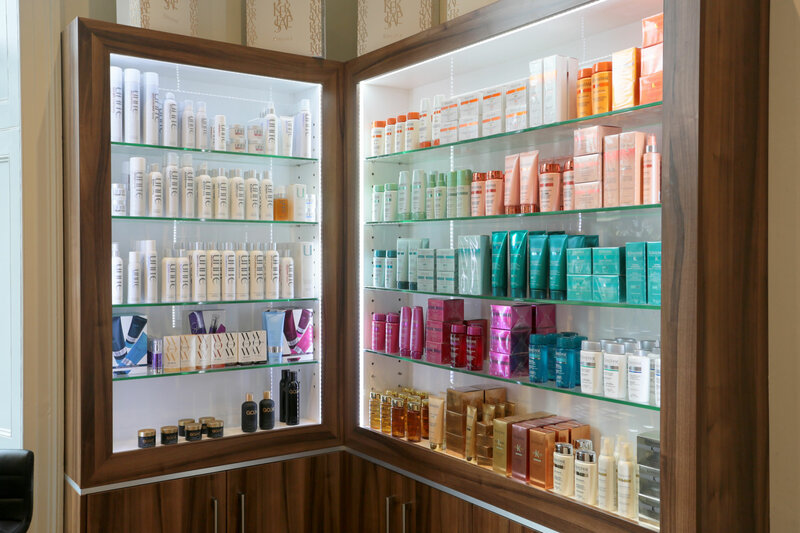 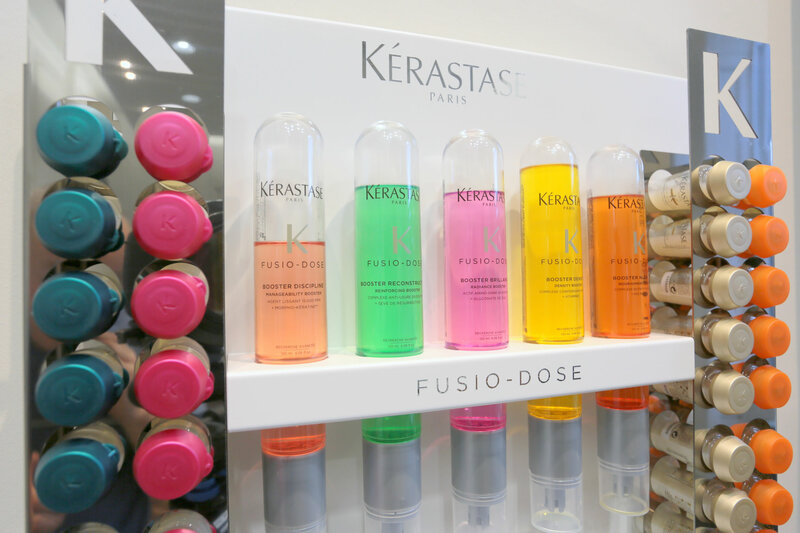 Our salon is spacious, air-conditioned and bathed in natural light and we have a team of hairdressers that other salons can only dream of – take it from us, they know their stuff. 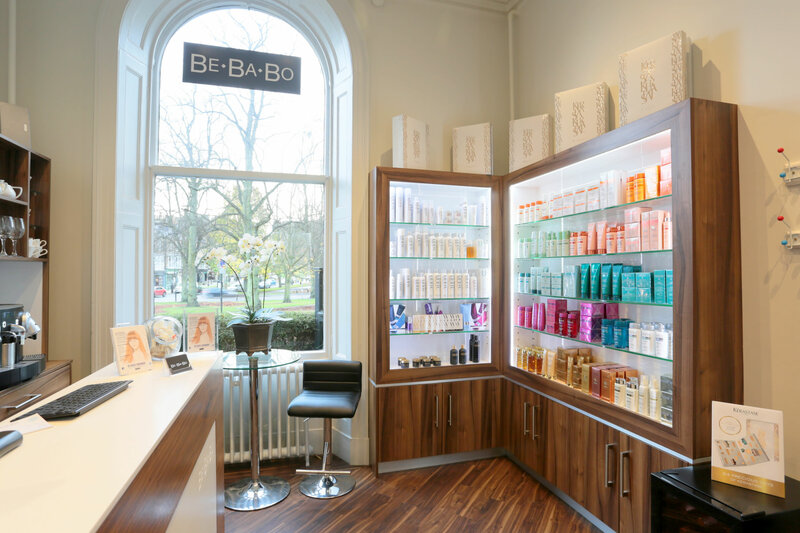 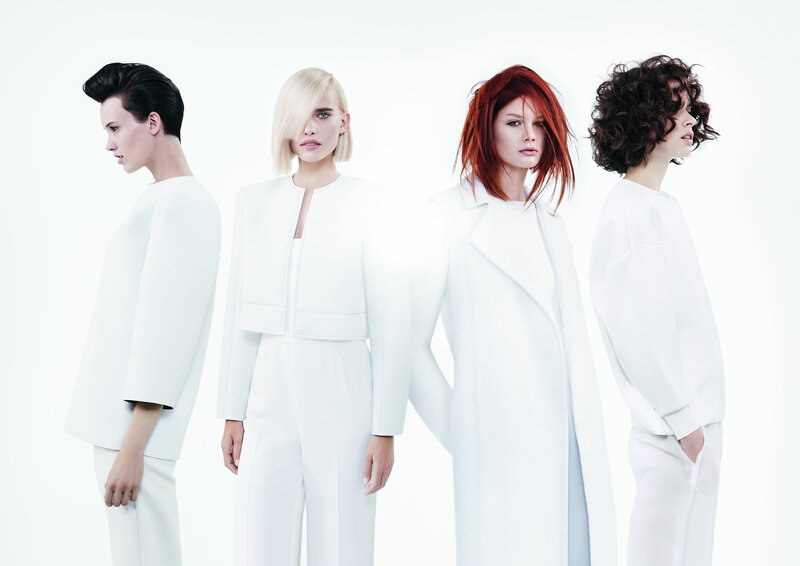 At BeBaBo we’re passionate about great cuts and great colour. 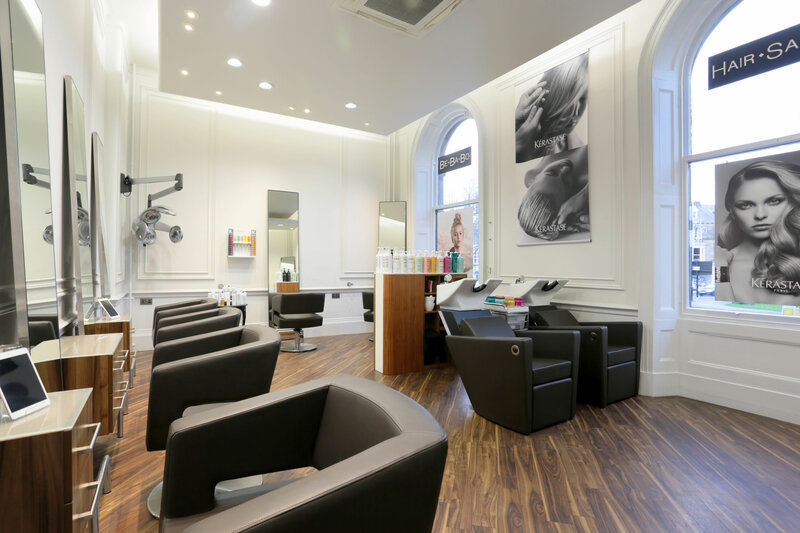 Our customers arrive confident that they’ll leave looking fabulous and we’re perfect for blow-drys, braiding and hair-up styles for special occasions. 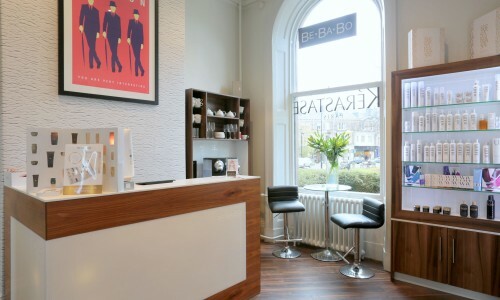 We always make sure our customers feel pampered and relaxed – a glass of prosecco or pinot grigio or perhaps a Peroni always go down well, and our coffee is always barista standard! 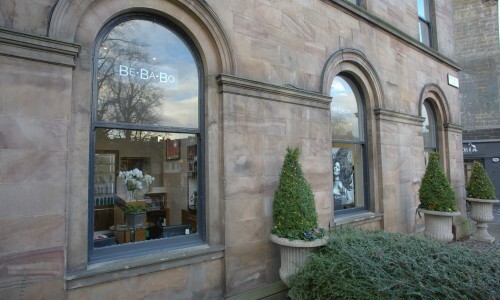 Those feeling peckish can order from the Fat Badger Grill’s tempting menu.  We offer on-site parking and secure in-house wi-fi. 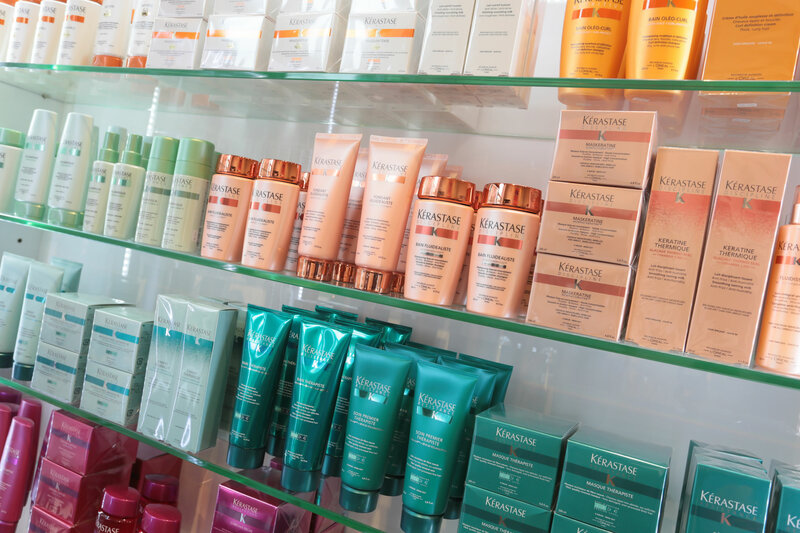 IT’S THE CUT THAT COUNTS!